This month, Aston Martin kicks off 2017 Pebble Beach Automotive Week by opening the doors to ‘Club 1913,’ inviting attendees to get to know the marque more intimately. 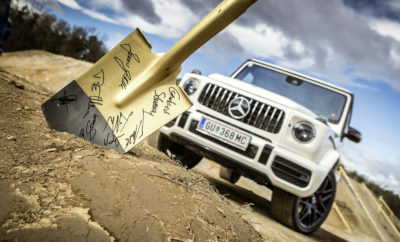 Guests will experience the brand in an informal British street-party style format, mingling with Aston Martin’s leadership team, and seeing sports cars from both the company’s past and future. 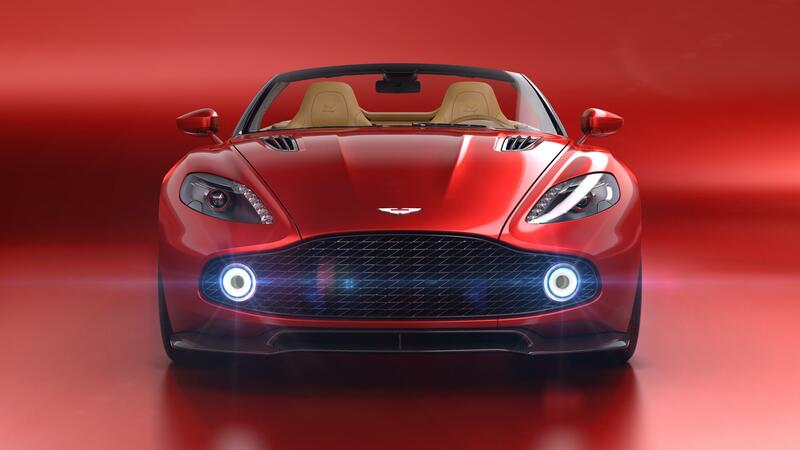 Based at The Sunset Center in the heart of downtown Carmel, Aston Martin invites visitors to the Monterey peninsula to ‘crash our party.’ The doors will open to early registrants and party crashers alike, on Wednesday 16 August through Saturday 19 August 19, from 10am-5pm daily. Named for the year of the company’s founding, Aston Martin Club 1913 will feature games, and food and drink, alongside its stunning cars. Alongside the award-winning new DB11, Aston Martin will also debut two new products at the Carmel activation giving a glimpse of the series of new products that will come from the British marque in the months and years ahead. The first debut comes from a car announced exactly one year ago at the 2016 Pebble Beach Concours d’Elegance; the Vanquish Zagato Volante which makes its global debut. 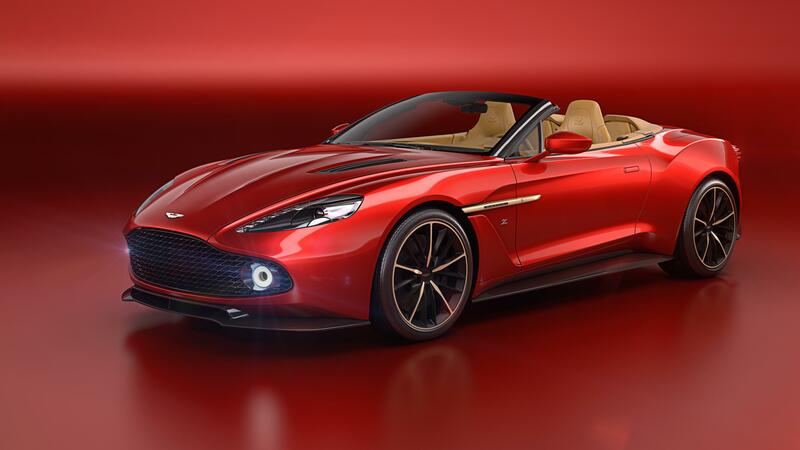 The Vanquish Zagato Volante is the latest creation from a collaboration that reaches back over nearly six decades, beginning with the beautifully muscular DB4 GT Zagato race car of 1960 and includes the DB7 Vantage Zagato of 2002, 2011’s V12 Vantage Zagato and the most recent Vanquish Zagato Coupe announced last year. 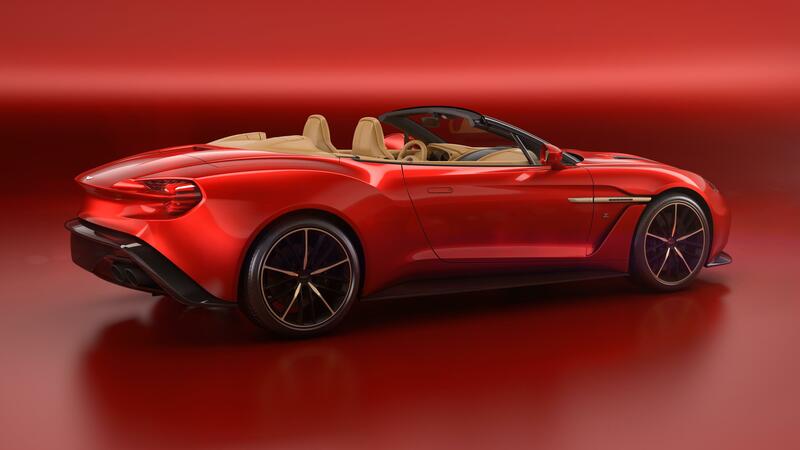 The Vanquish Zagato Volante embodies Aston Martin’s inherent refinement and capabilities, as well as Zagato’s characteristic design details. Adopting an enhanced version of Aston Martin’s iconic V12 powertrain, output is increased to 592bhp with a projected 0-60mph time of 3.7 seconds. 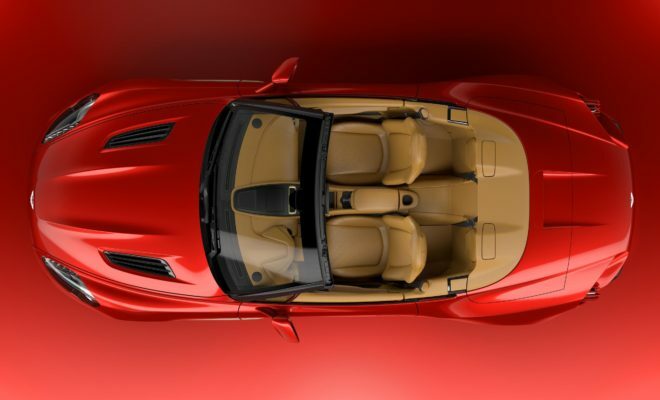 Built in a strictly limited production run of 99 units, the Vanquish Zagato Volante is already sold out. 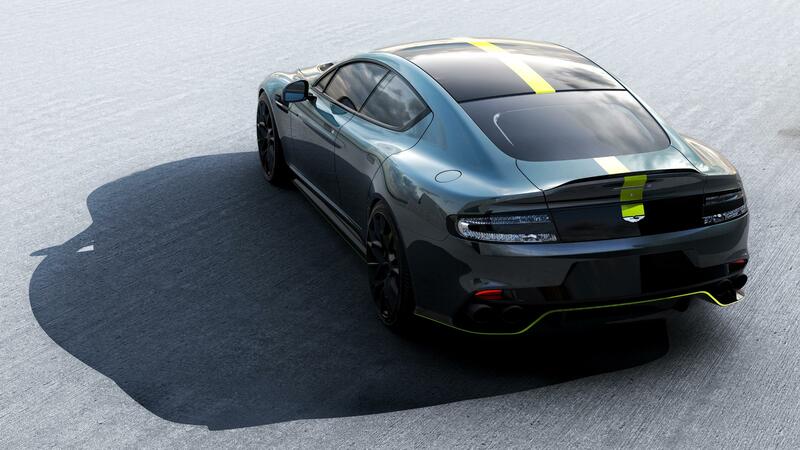 Taking inspiration from Aston Martin’s racing pedigree, the second debut comes from AMR – an exciting new brand that brings a new dimension of race-inspired dynamism and performance. 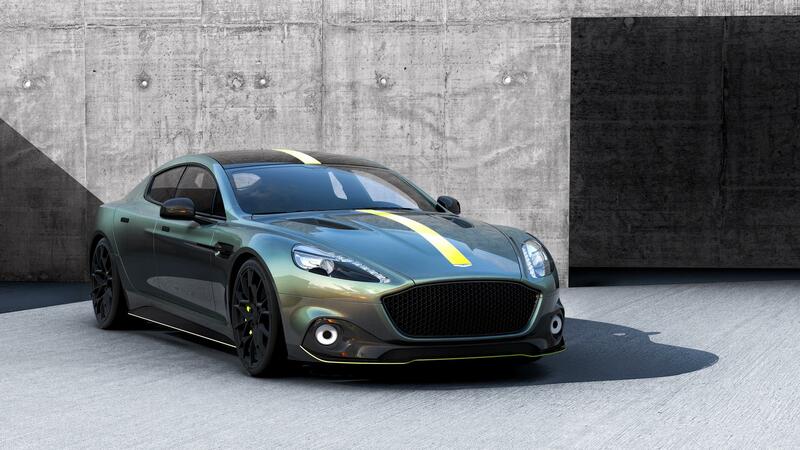 To be seen for the first time in North America, the Rapide AMR provides a dynamic and visual blueprint for future AMR models. 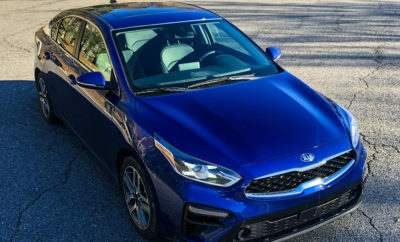 Featuring a 580bhp version of Aston Martin’s celebrated 6.0-liter naturally aspirated V12 breathing through a new quad exhaust system, it is the world’s fastest and most thrilling four-door, capable of 210MPH. 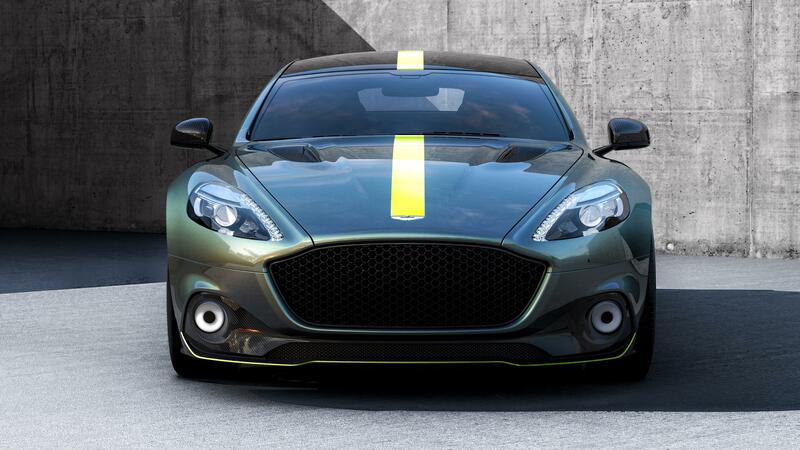 Resplendent in AMR’s signature Stirling Green with vibrant lime green accents, riding on new 21in alloy wheels and featuring a dramatic new full height signature grille, front splitter, side sills, rear diffuser and aero flip on the rear decklid, the Rapide AMR makes a striking statement. 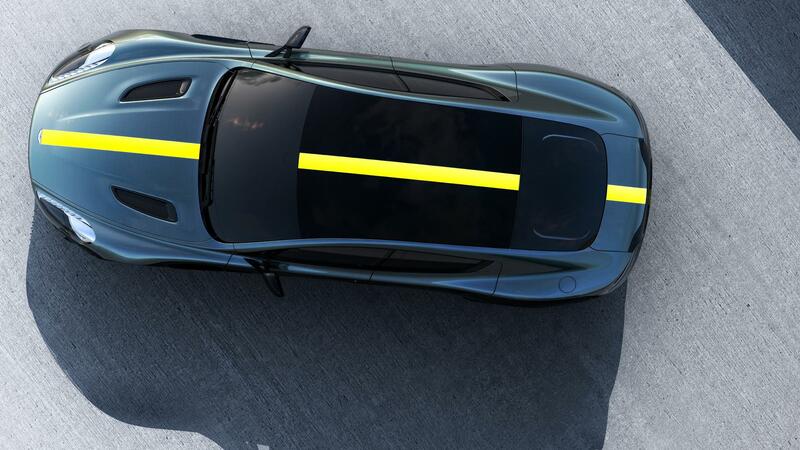 These new Aston Martins will be joined by spiritual predecessors from the company’s rich automotive heritage dating back more than a century. These heritage displays include a 1961 Aston Martin DB4 GT, a 1988 V8 Vantage V580X (also known as the Vantage X-Pack) and a 2003 DB AR1.